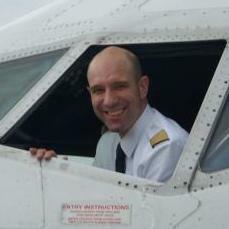 On pushback the plane no longer turn. I use XP 10 and i assigned a joystick wheel to nosewheel tiller. 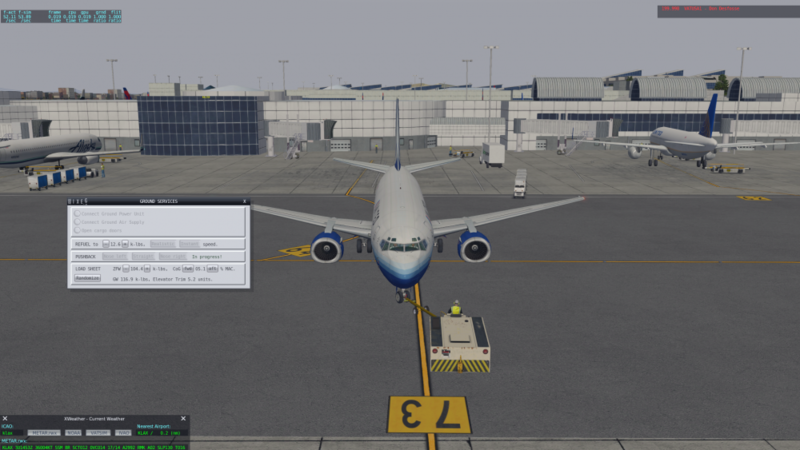 With the V1 version i could turn during pushback with no problem. This is a tradeoff the devs made for 1.1. due to the xp11 ninja fixes. only straight pushback available for now. Hi - this may be due to the ground-rolling "fix" for XP11 - I will investigate! Thanks for confirming - it also works with the X-Plane default pushback in XP11... so I will have to find out about XP10. Glad this was brought up. I'm in XP10 and the pushback right or left is not working for me either. Same problem with pushback in XP10. Waiting for a fix, you can use EZ Pushback.